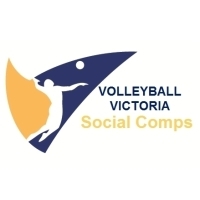 Social Volleyball | MSAC | South Yarra | GRADING FIXTURES NOW ONLINE! Social Beach Volleyball - June to October season starting soon!! Social Volleyball | MSAC | South Yarra | NEW SEASONS!!! ENTER TEAMS NOW - New Beach Season Starting Soon! New season starts October 12th at State Volleyball Centre, Dandenong Stadium.